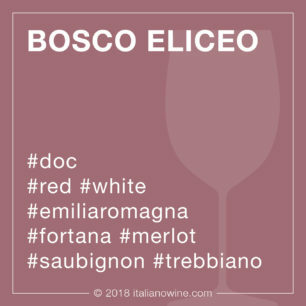 Bosco Eliceo Merlot DOC is a red wine produced in Emilia-Romagna with Merlot grapes. 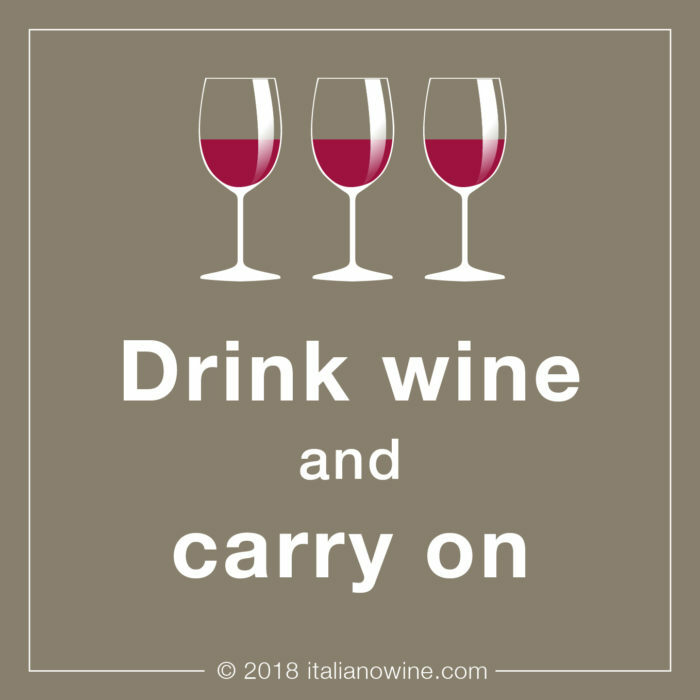 Although made with international grapes, its wine acquires a certain personality, mainly due to the particular terroir. 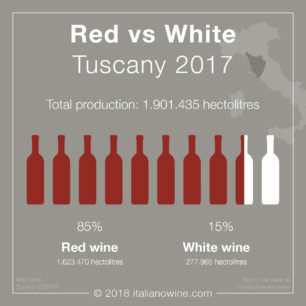 Depending on the residual sugar it is available in the dry version (without residual sugar) or in “abboccato” (semi-sweet) version; moreover, depending on the vinification method it can be still or “vivace” (lively). 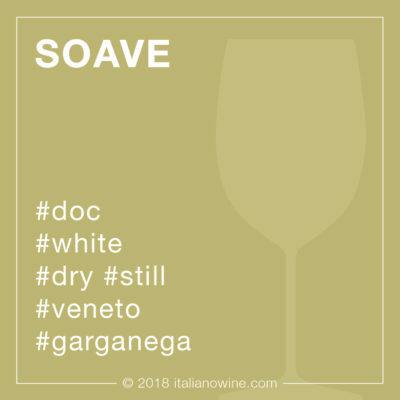 It belongs to the name Bosco Eliceo DOC, which is unique in the Italian landscape: its wines are often called “sand wines”, because of the particular territory where they are produced. 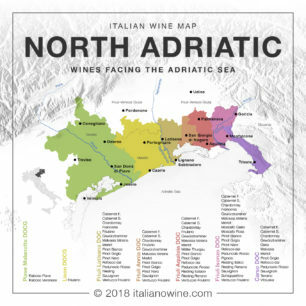 It is in fact a stretch of coastline between the mouth of the river Po and the city of Ravenna that is affected by the proximity to the Adriatic Sea: salt water, the breeze rich in iodine and the mainly sandy alluvial soil - hence the name “sand wines” - contribute to the production of wines that are known for their liveliness and corpulent flavor. The color is more or less intense ruby red with violet reflections. 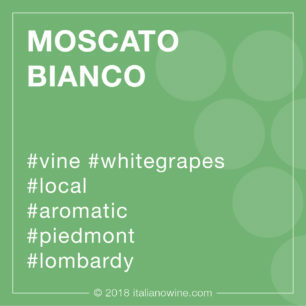 The nose reveals a clear wineiness, fruity and herbaceous scents. 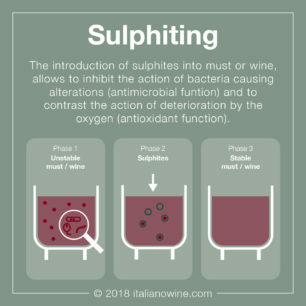 The taste is tannic, sapid, from dry to sweet depending on the residual sugar. Bosco Eliceo Merlot DOC, especially in the lively version, goes well with local products, such as “salama da sugo” and “Ferrara's salami”. It is ideal with fatty and fried foods.